Shutting down Guantánamo is long overdue. We shouldn't recreate it by another name. President-elect Obama should be applauded for reiterating his promise to close the prison camp at Guantánamo. It has been a national embarrassment and a symbol of everything the Bush administration has done wrong in the “war on terror”: detention without charges or trial, torture, and the establishment of military commissions in which handpicked military judges, not civil courts, try people on the basis of coerced evidence and hearsay. Shutting it down is important. However, we do not know what will be done with the 255 prisoners still detained there. Most of them will probably be sent back to their home countries, or else given asylum if it seems likely that repatriation will result in torture. But what of others whom the Bush administration asserts cannot be released? And what will be the fate of any new detainees under the Obama administration? These questions should be answered as they have been for 200 years in this country: if there is sufficient evidence, charge them with crimes and have trials in federal courts; if not, release them. 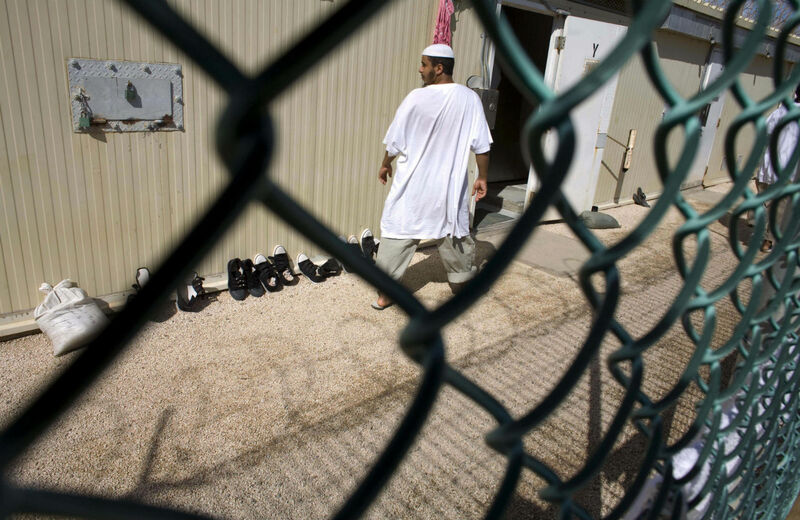 Not much will have been accomplished if Guantánamo is shuttered while the practices that underlie it continue. Yet this is being suggested by some who may have Obama’s ear. They argue that holding some terror suspects without trial or charges is necessary. A National Security Court composed of specially appointed judges without juries, using watered-down, minimal due process, would make the decisions. Suggestions to repackage Guantánamo with a legal gloss must be rejected. Congress would in effect be legitimizing the long-term, perhaps lifelong, detention of people without charging or trying them in federal courts. It would be correctly perceived by the world as a continuation of Guantánamo, would undermine Obama’s pledge to restore our moral standing and would weaken the foundation of one of our most precious civil liberties. While the supposed advantages of a preventive detention scheme supervised by a special court using specially created rules are conjectural, the dangers of such a scheme are all too real. In the 1970s Britain established special “Diplock Courts” and administrative bodies to preventively detain and try Irish Republican Army suspects; the courts are now recognized as misguided efforts that undermined the liberty and fundamental rights not only of IRA suspects but of the British people themselves. Shutting down Guantánamo is long overdue. We should not re-create it under another name. Jules LobelJules Lobel is vice president of the Center for Constitutional Rights.